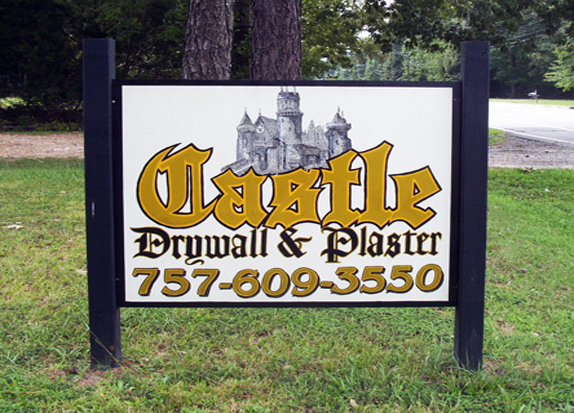 Castle Drywall and Plaster is a family owned and opperated company. Customer satisfaction is our number one goal and top priority. No job is too small or too large for our great attention to detail. We offer senior discounts and free estimates. Stop looking at work that needs to be done and start looking at finished work that exceeds your expectations.